“I’ve been sober for 5 months, two weeks and 3 days now. I have to count every day; it helps to see how far I’ve come. I was a horrid person when I was drunk. I go to my AA meetings regularly and speak to my sponsor every day. 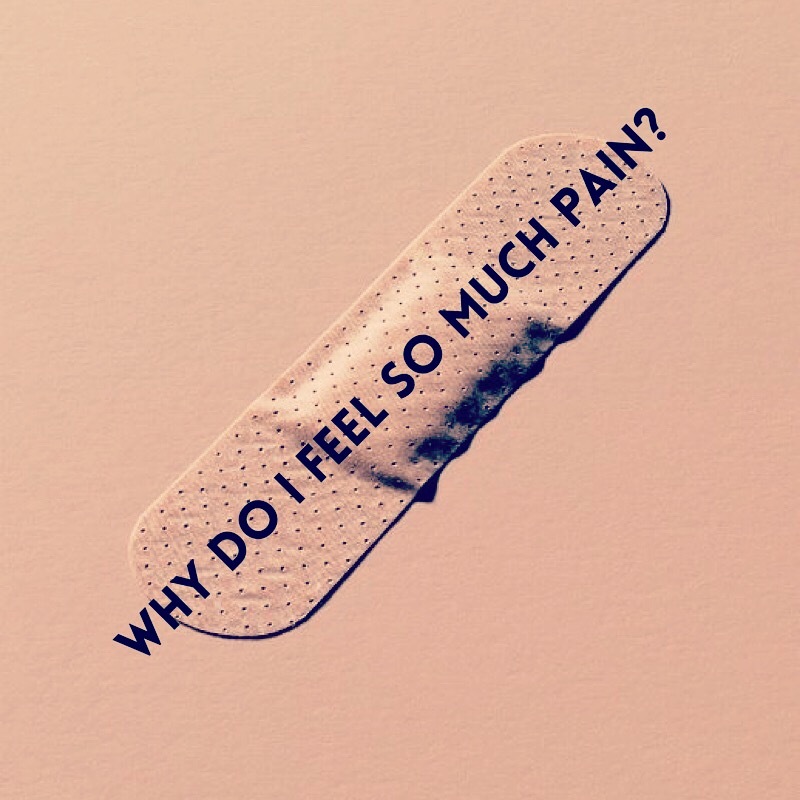 But the more sober days I have, the more pain I feel inside. It’s like the drink numbed everything, and now all the feelings are flooding me. I thought that once I stopped drinking, everything would be OK.